The local community of Spitalfields won a significant battle last night (Tuesday 28th February) in their fight to preserve the unique character of their area against a rising tide of over-development and mass proliferation of drinking establishments leading to increased crime and anti-social behaviour. 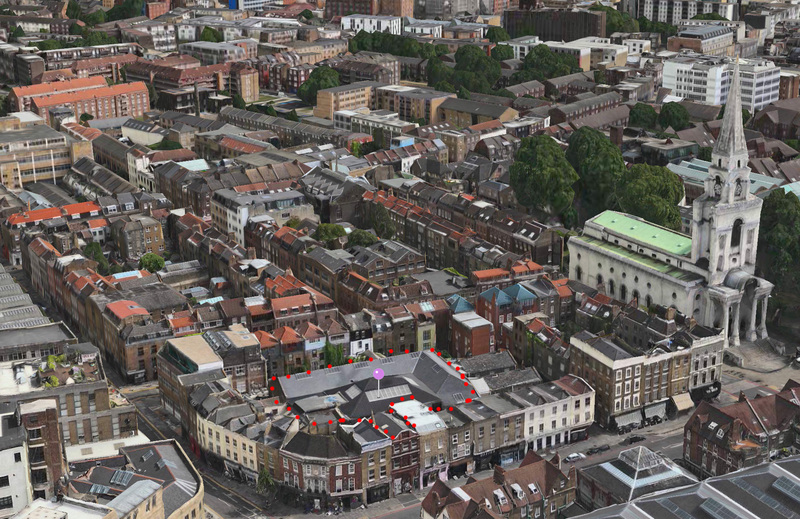 In a landmark decision Tower Hamlets council refused a licensing application by Time Out Markets for a massive 500 seat restaurant and bar complex in the middle of Spitalfields’ historic Conservation Area. The application was refused outright and unanimously by the council’s Licensing Panel – the first time this has ever happened. In an unprecedented campaign the application was objected to by a record of over 70 individuals and leading residents’ groups representing nearly a thousand local people, many of whom attended a packed meeting in the council chamber. The Licensing Committee of Tower Hamlets concluded that enough is enough. They unanimously refused Time Out’s application for a full-on bar licence, thinly disguised by Time Out as “a fine dining experience”, on the basis that it did not comply with the terms of the Cumulative Impact Zone (CIZ) that covers Spitalfields and is intended to resist the conversion of the whole neighbourhood into one massive drinking den following years of increased crime, drug dealing, violence and anti-social behaviour.